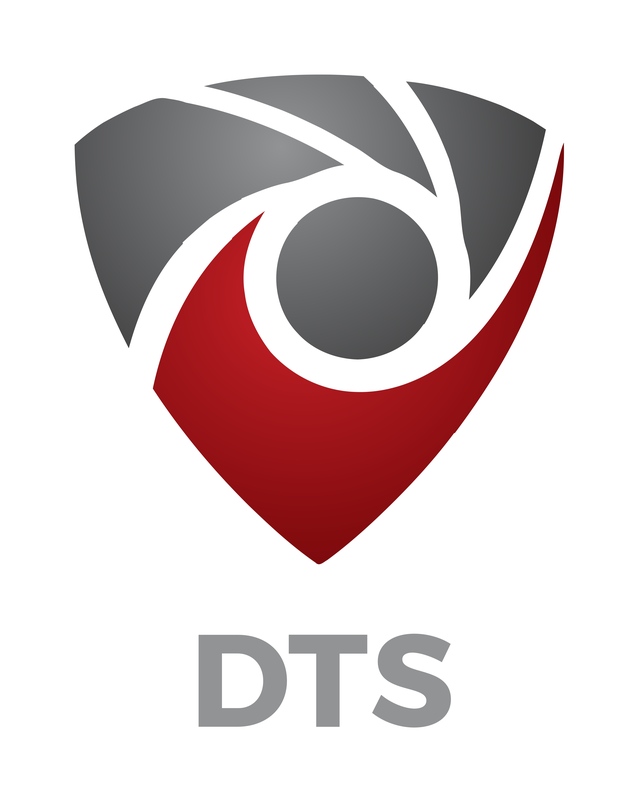 New York, USA, August 11, 2017	(Newswire.com) - ​TerrorTech LLC, part of the US-based international defense contractor, DTS Group, has launched the world's first terror alert mobile app, a proprietary mobile application developed by TerrorTech, which creates a structured mobile, real time, intelligence system that sends informative and factual terror alerts and safety guides during a terror attack/alert. 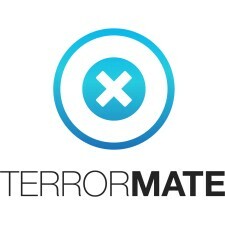 TerrorMate, a verified Alert Distributor of FEMA's (Federal Emergency Management Agency) IPAWS EAS (emergency alert system) alert feed, addresses the problem that traditional methods of communication can be unreliable during a terrorist attack and provides users a means of receiving relevant, real-time information during a terror alert or an actual terrorist attack. The TerrorMate app alerts users to both possible and actual terror attacks and provides information on how to stay safe in the affected area. Automatic utilization of the user’s location allows the app to deliver vital information tailored to each user’s location, steering the user away from danger with alerts and directions to safety. The app also functions collaboratively, allowing users to help each other by uploading real-time media of the attack or suspicious activity. Users can also share information or request locations from their friends and family with the TerrorMate Follow Me feature and are able to send and receive messages on the free in-app messaging feature, T-Chat. The TerrorMate location-sharing feature is unique and allows users to see their friends or family's actual location on a map in real time. This feature was developed after the 2017 Manchester terror attacks where thousands of teenagers scrambled to get out of the stadium and their parents had no idea of their whereabouts. 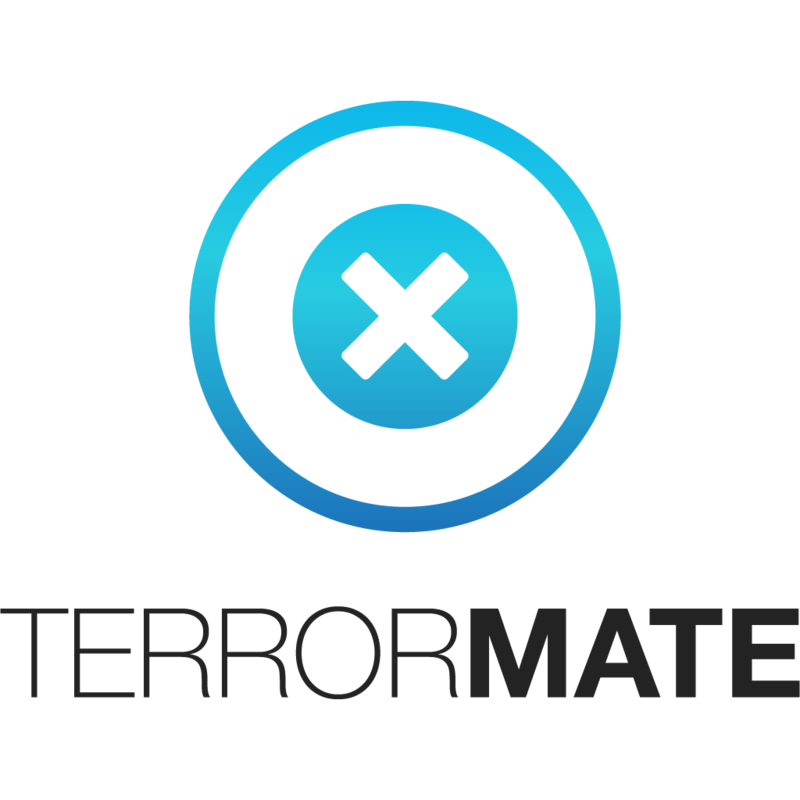 "After two years of development, we are extremely proud to present a platform which has the potential to save many lives in a world where terror attacks are getting more and more frequent," said TerrorMate founder, Barry Oberholzer. "Today, we turn to mobile devices and technology to help us stay organized and connected. TerrorMate will make it easier for people to take potentially life-saving decisions and know the whereabouts of loved ones during a time of crisis, or in fact, at any time, 24/7/365." Nominated for the 2017 ASTORS Homeland Security Awards in the Best Mobile Technology category, the app development was self-funded by the group who are aiming for a Series A funding round in the Fall. TerrorMate is available in the iTunes App Store today. It is available in English and will soon be available in French, German, Spanish, Italian, Russian, Korean, Japanese and Chinese. An Android version of the application is currently in development and slated to be available by early October 2017.